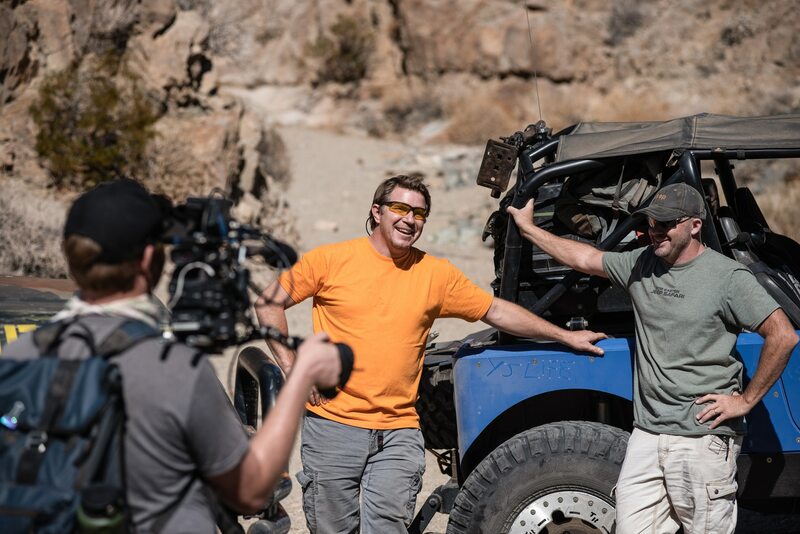 Check it out on "Dirt Every Day" this week. 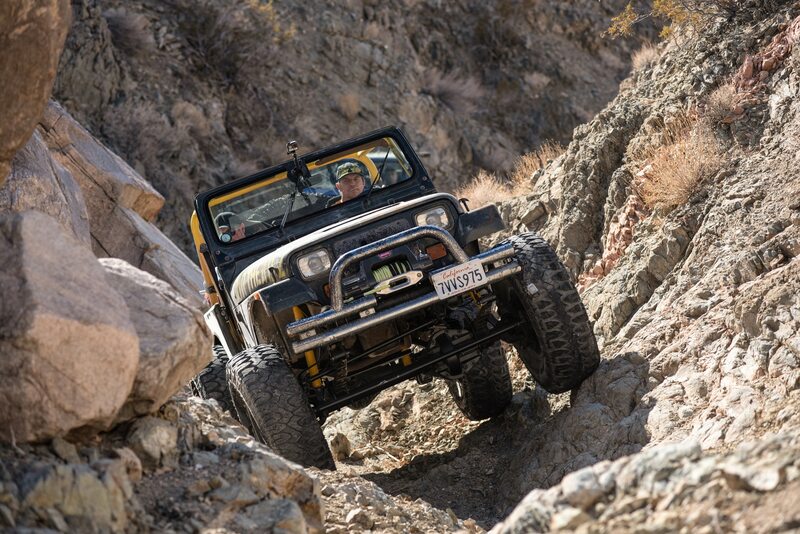 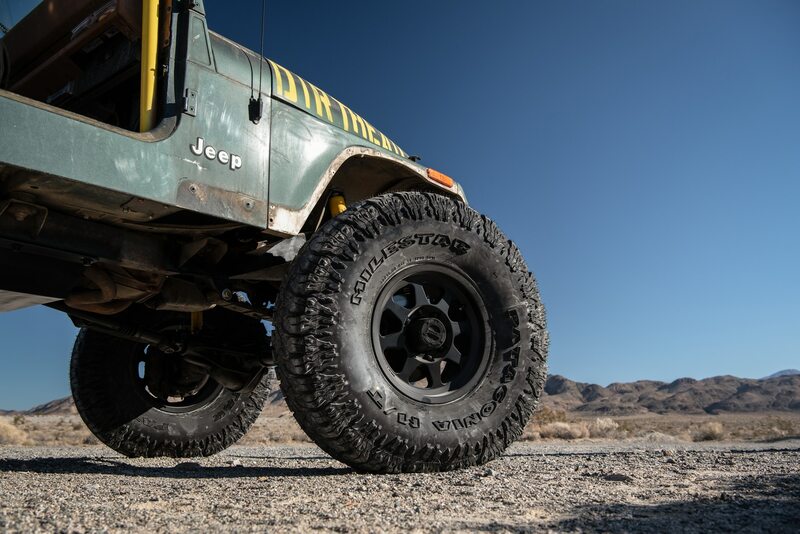 The 1994 Jeep Wrangler YJ that was rescued from a junkyard returns for bigger 1-ton axles and giant 40-inch tires. 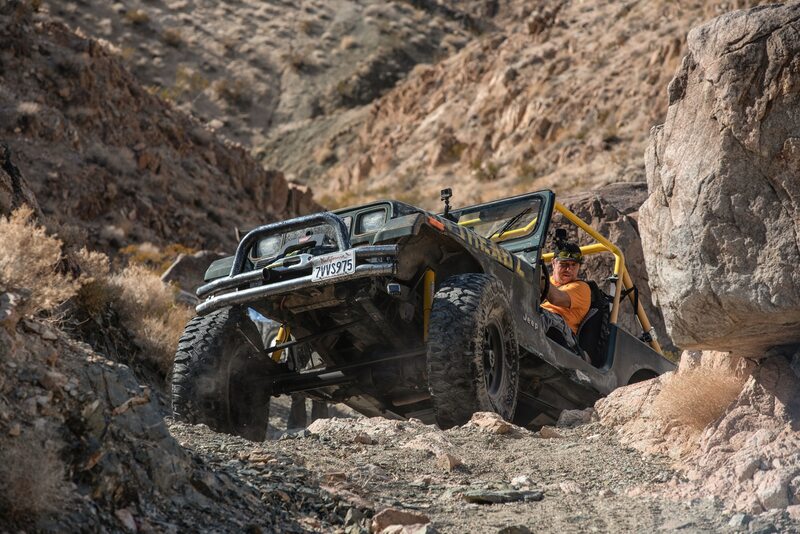 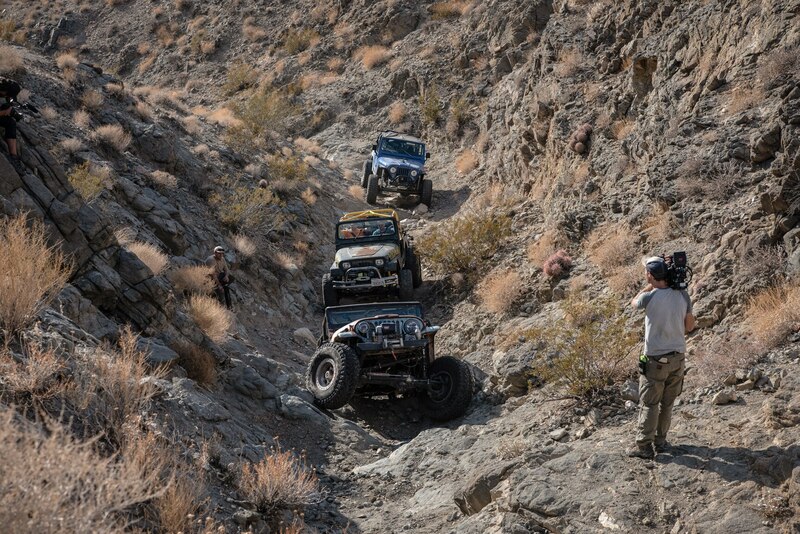 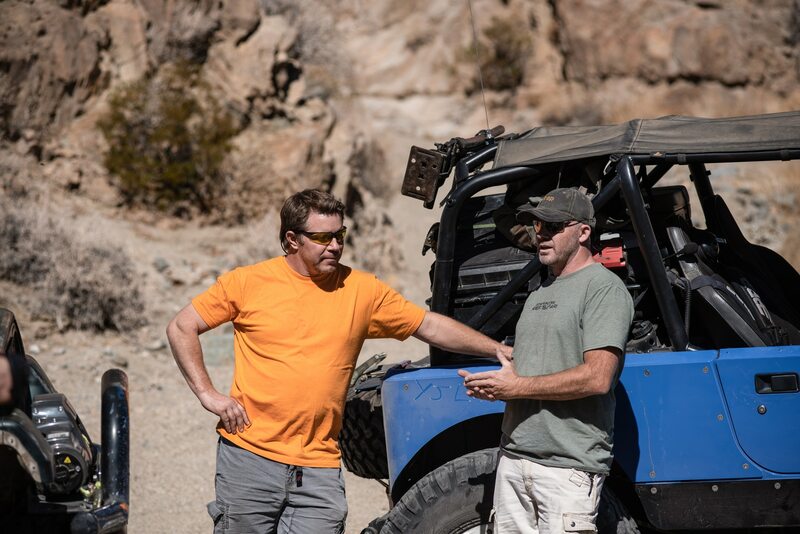 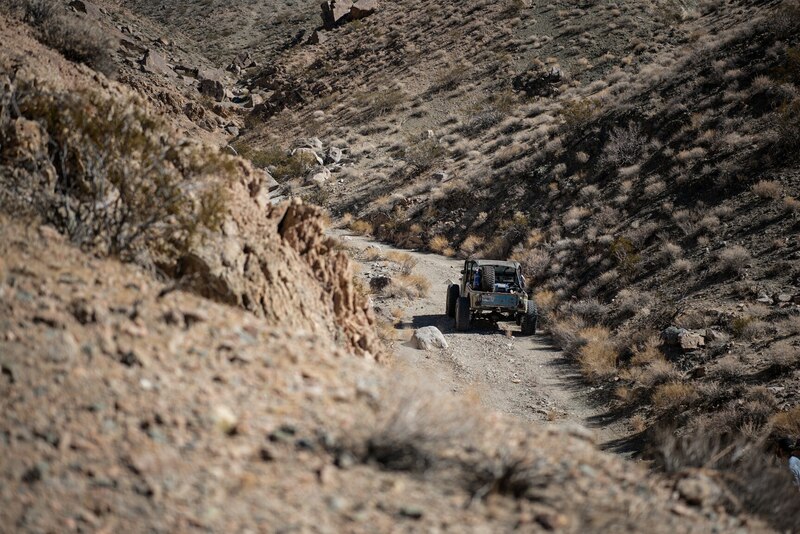 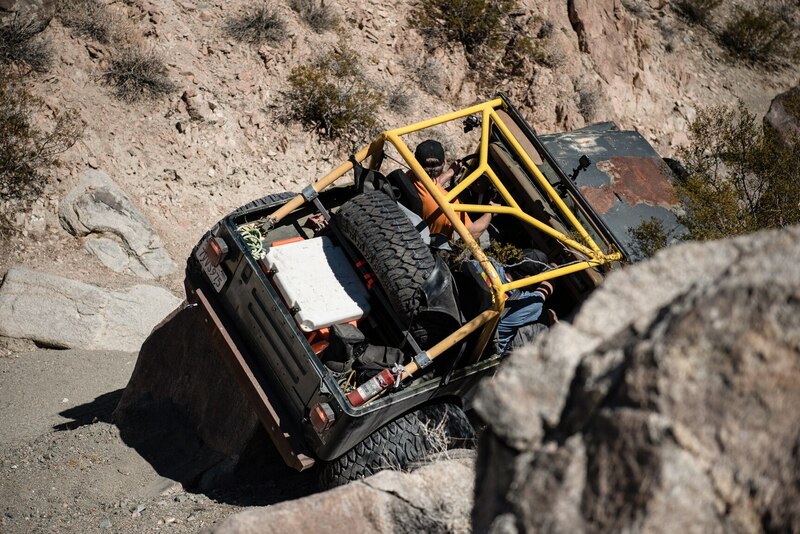 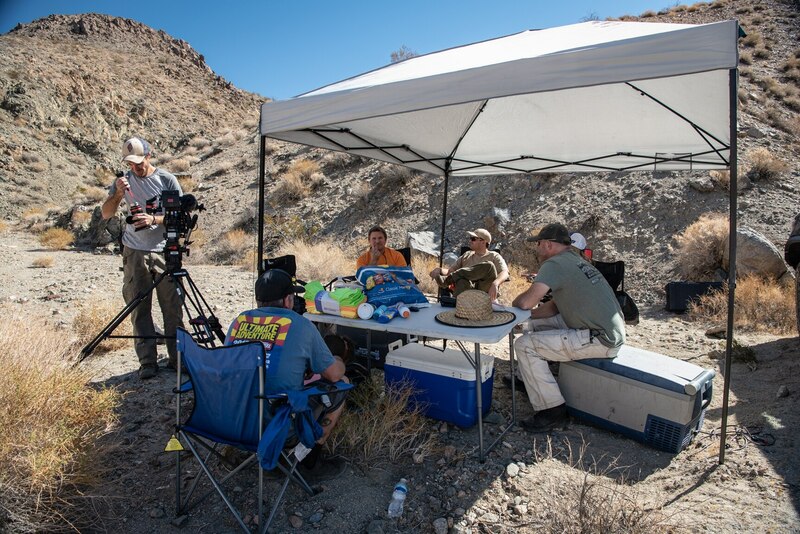 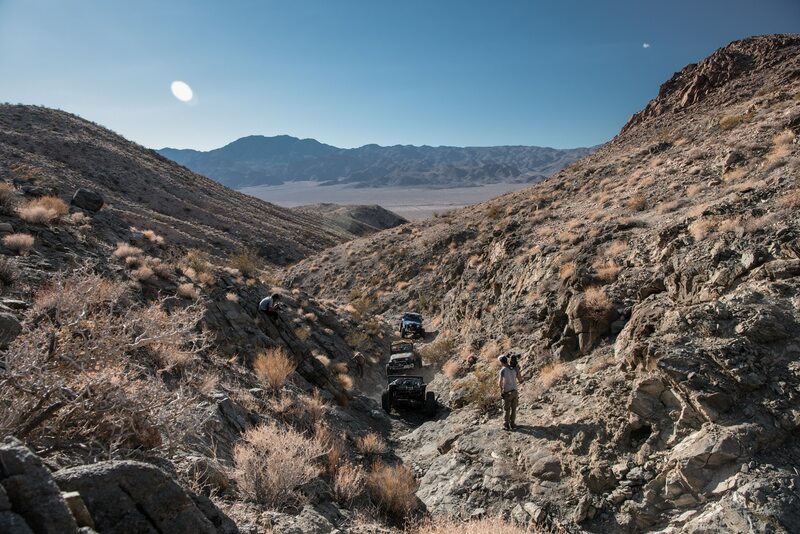 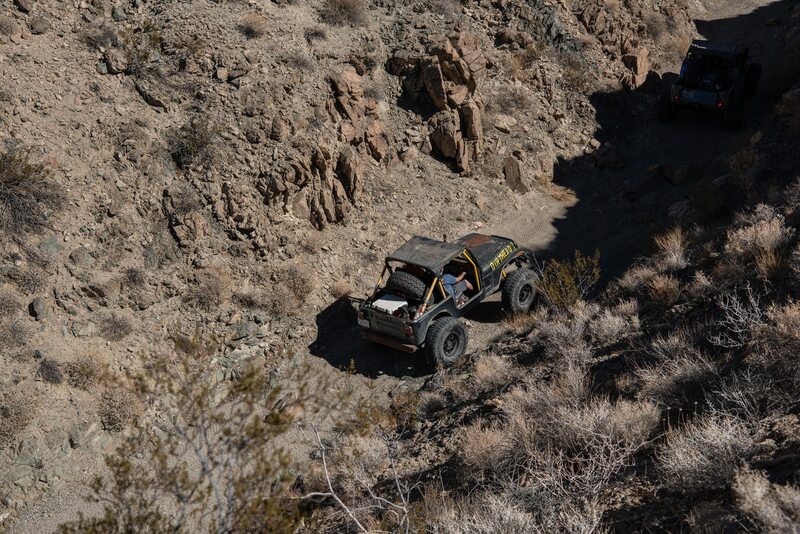 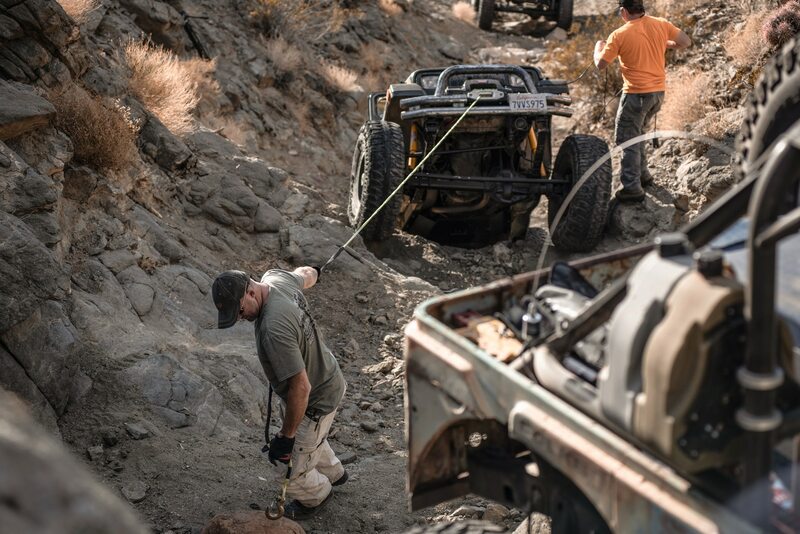 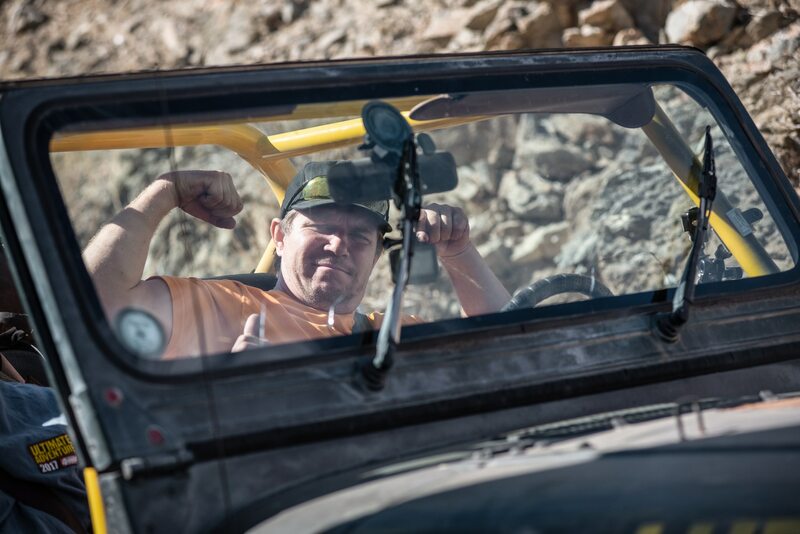 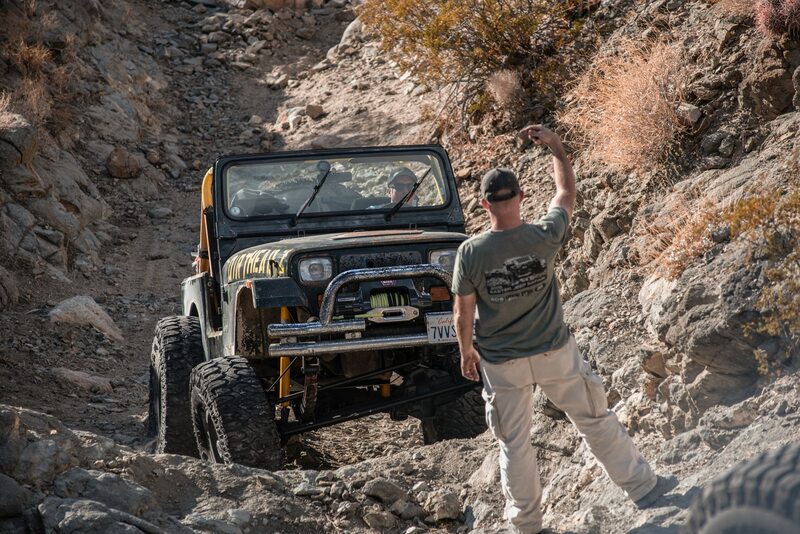 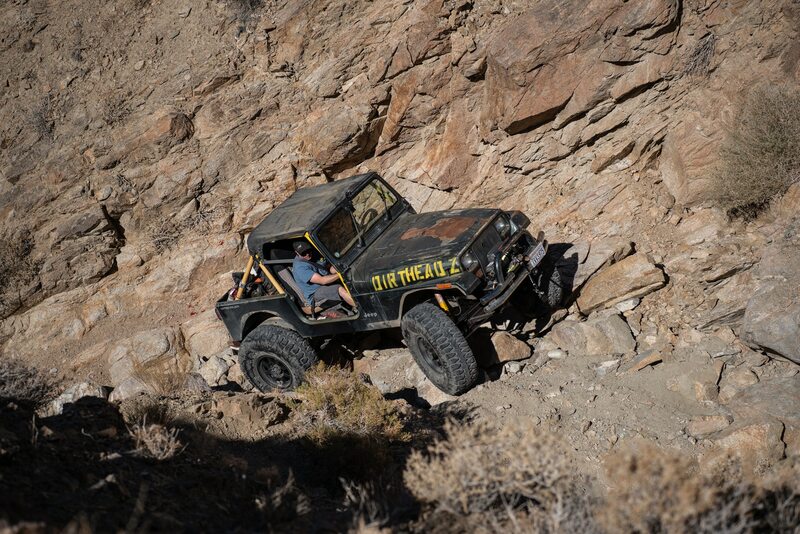 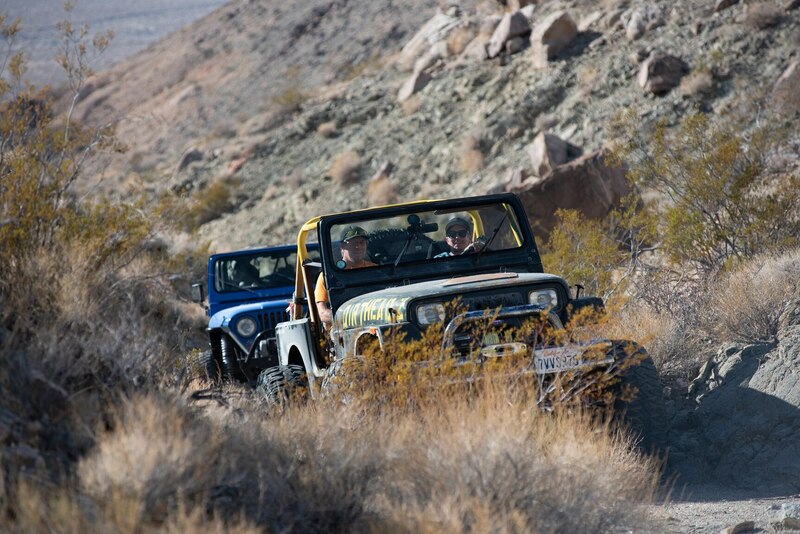 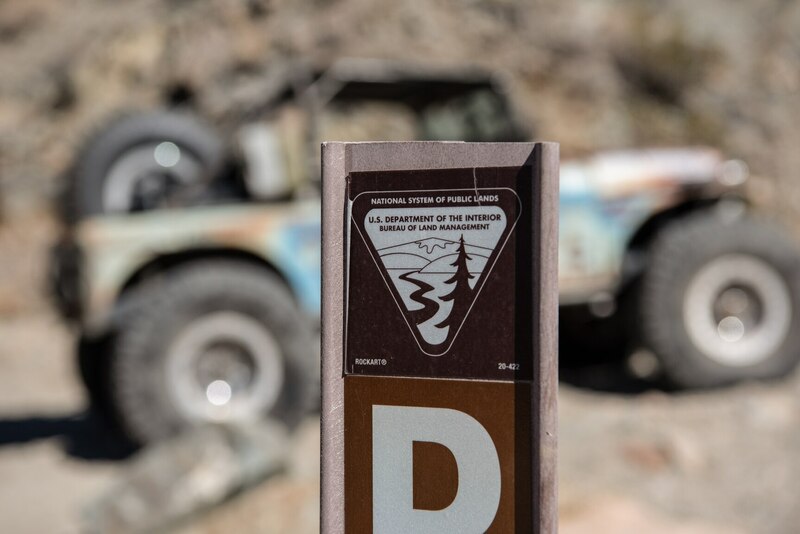 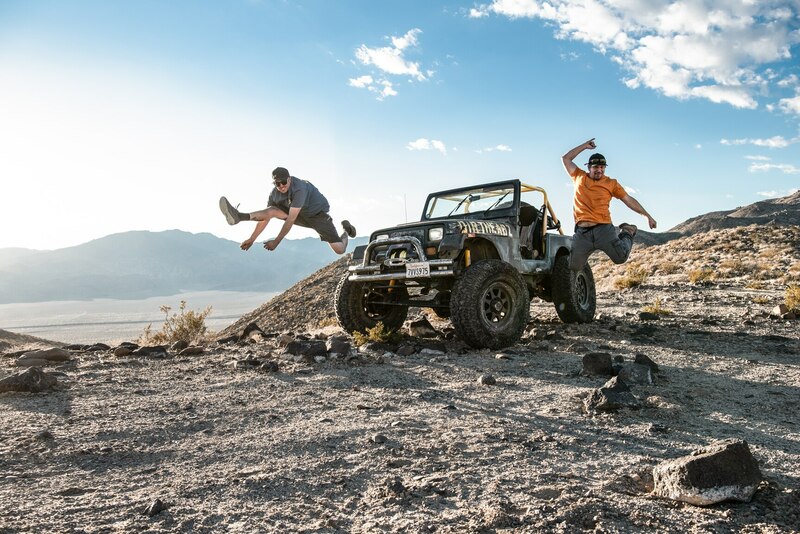 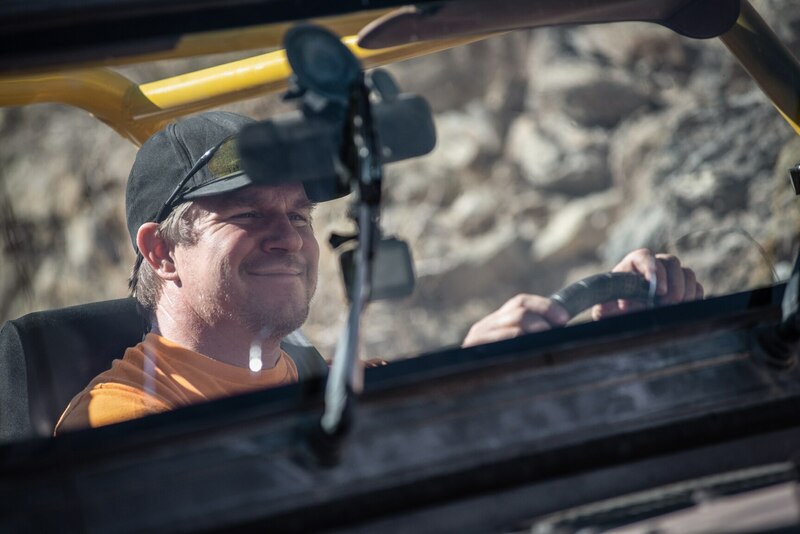 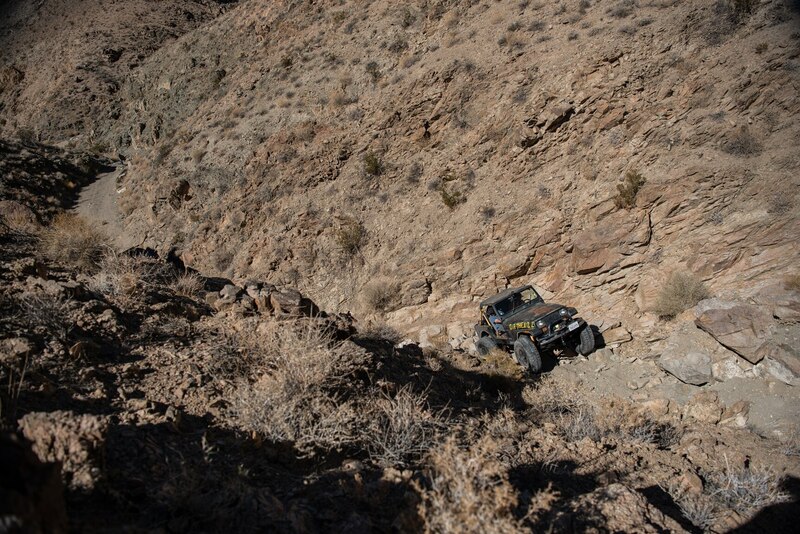 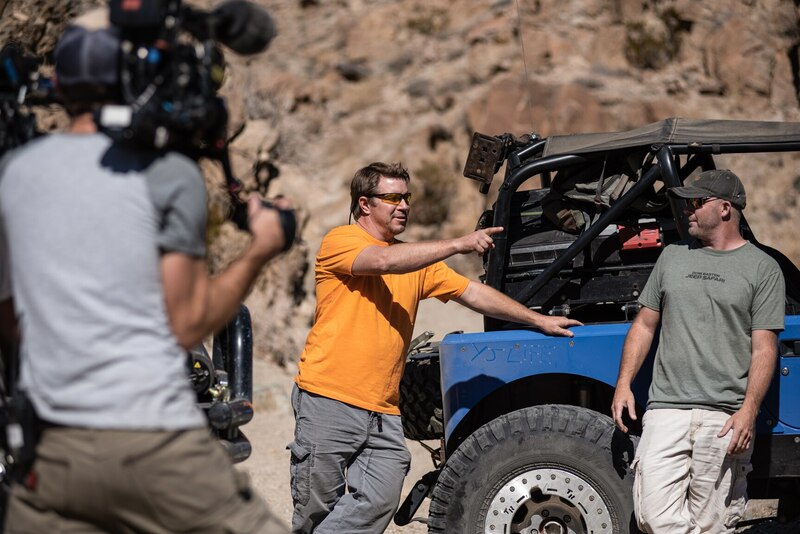 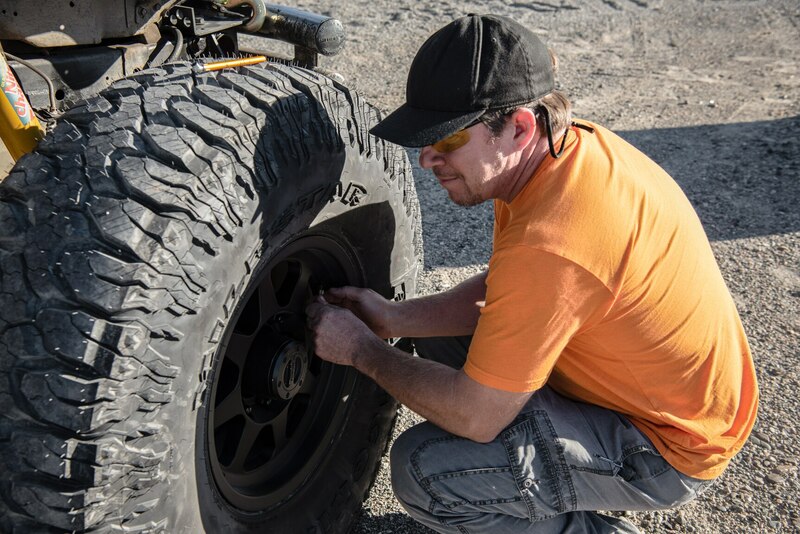 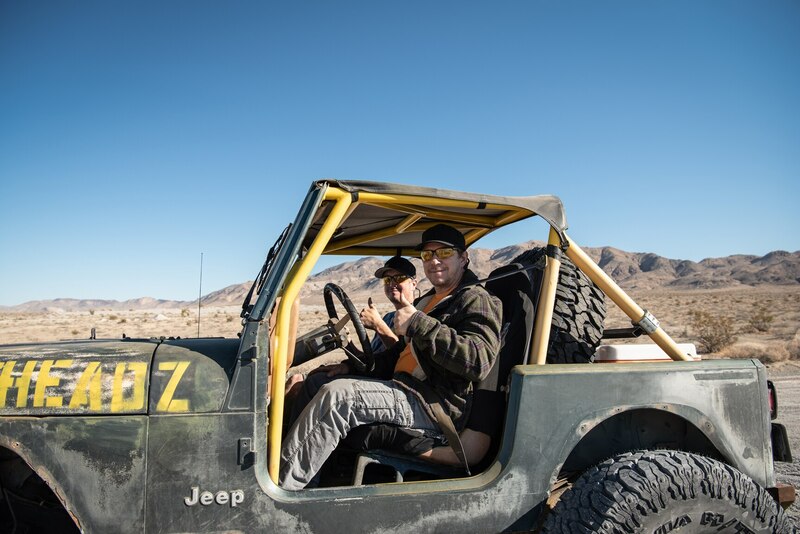 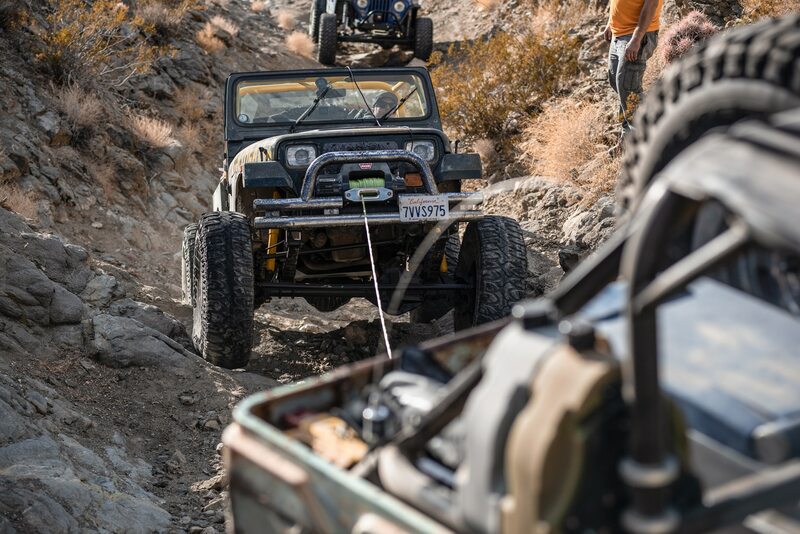 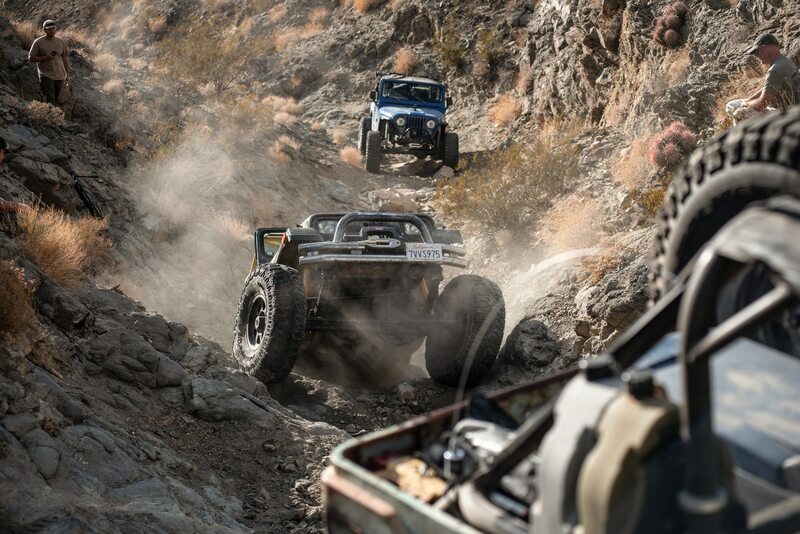 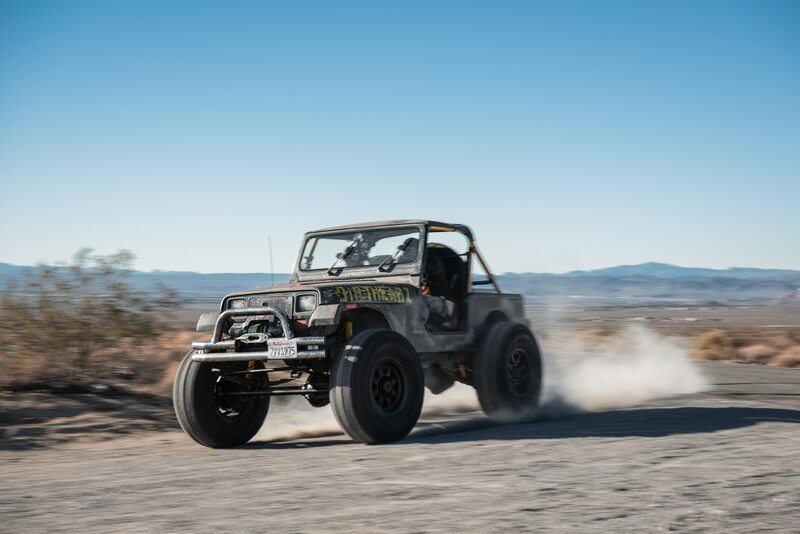 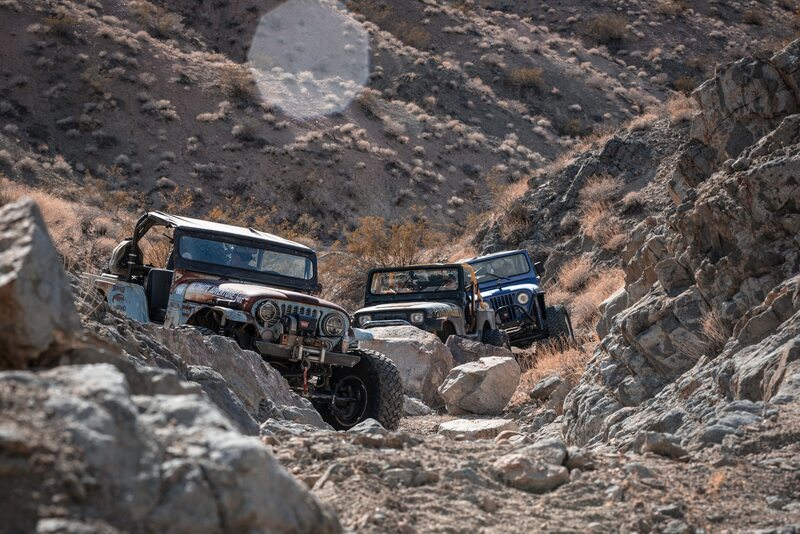 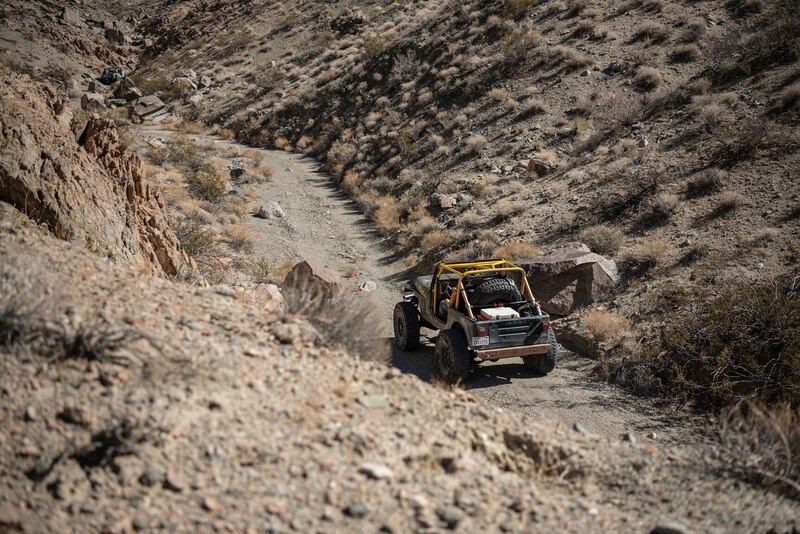 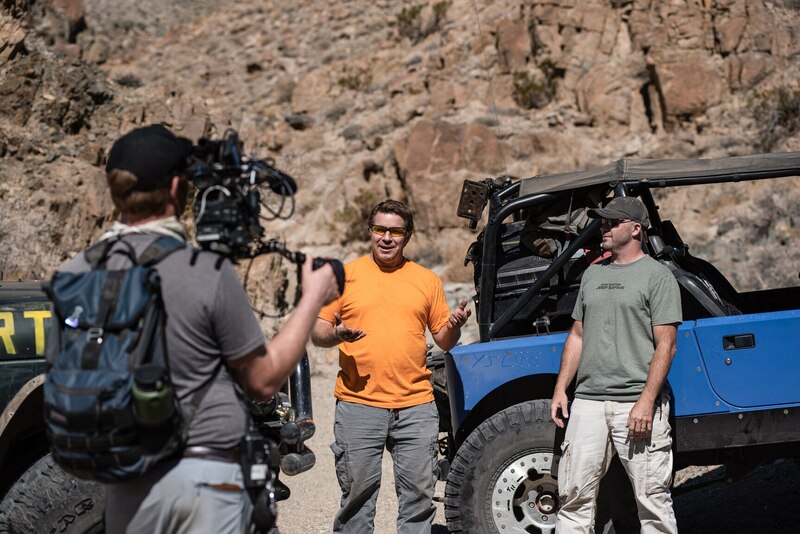 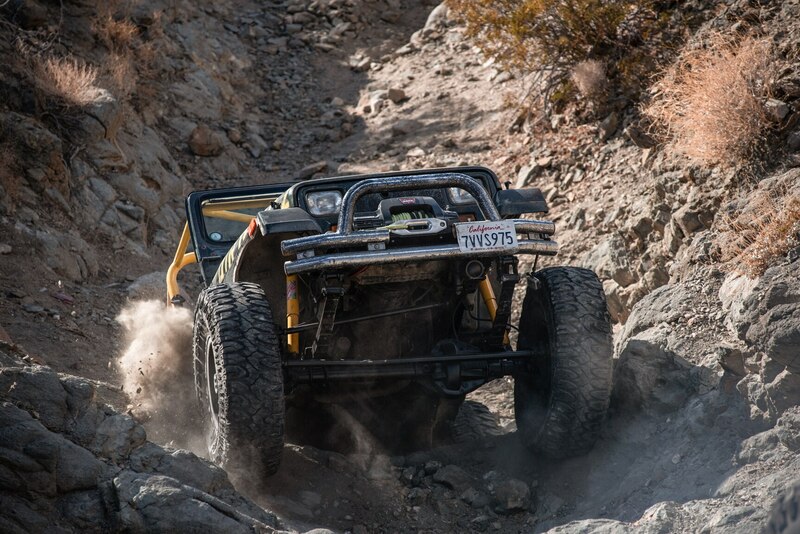 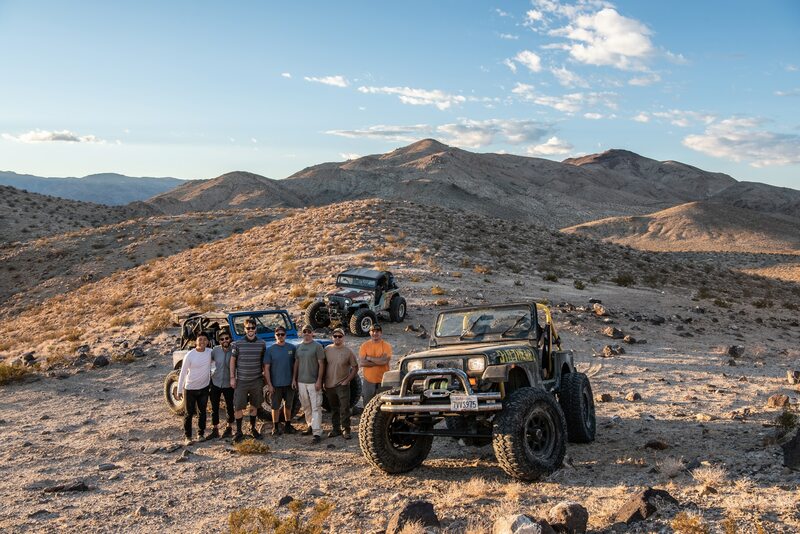 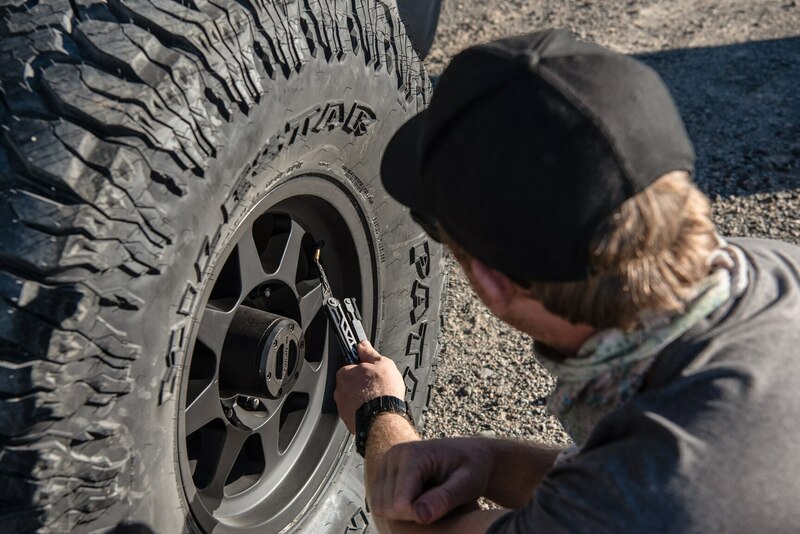 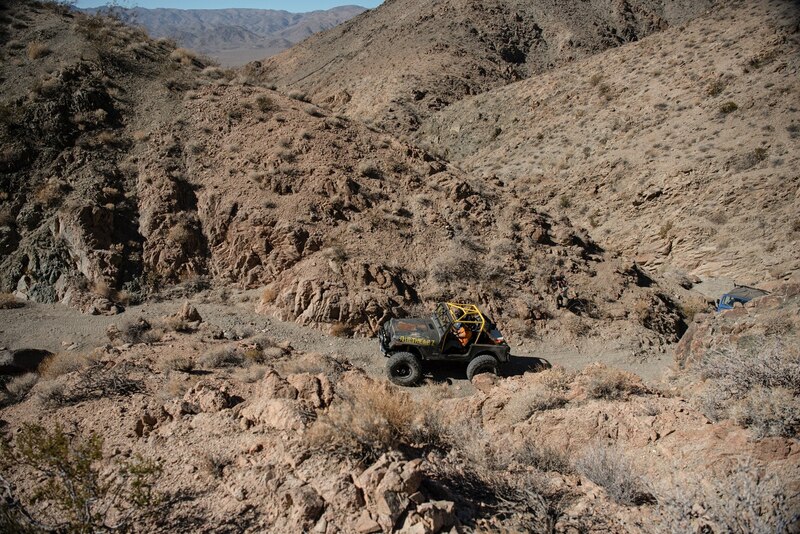 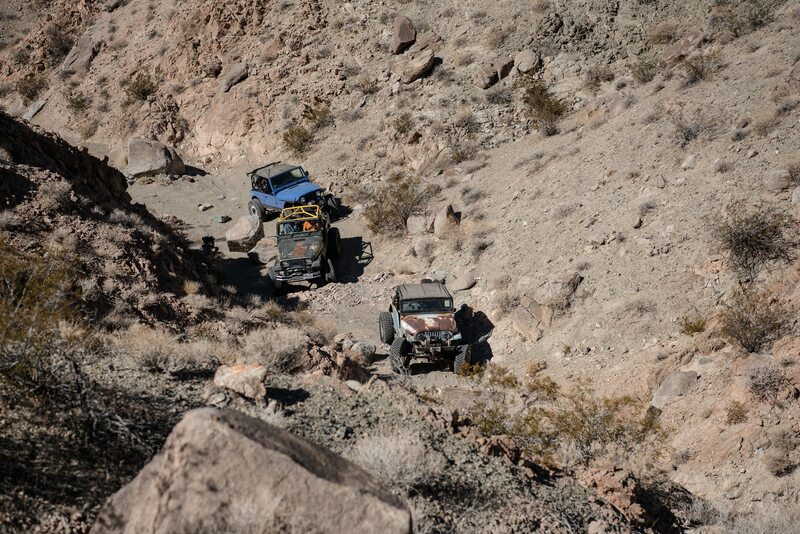 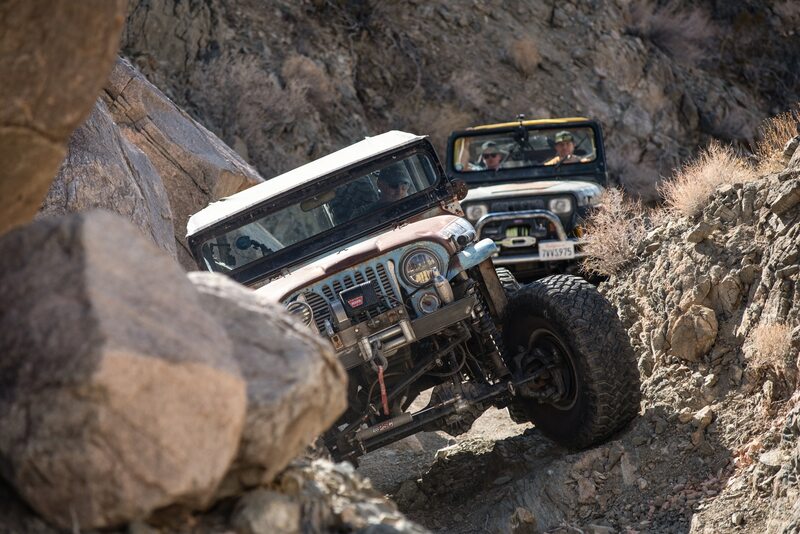 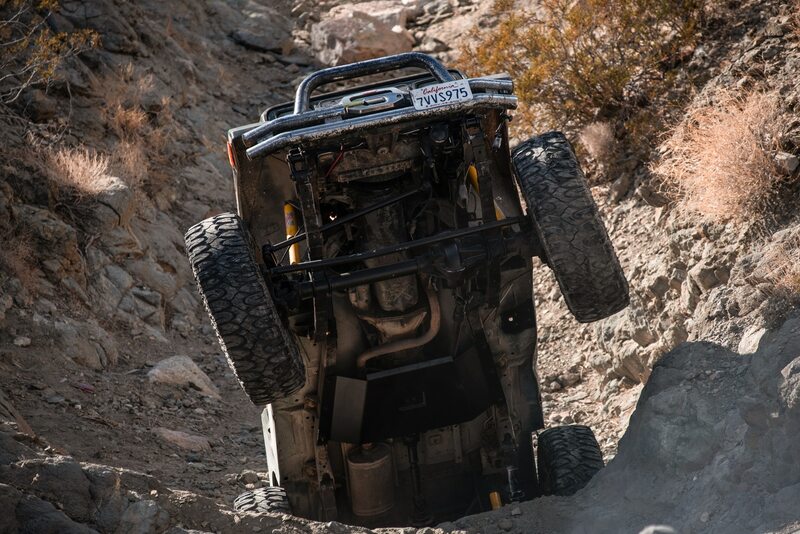 On this episode of “Dirt Every Day” presented by Tire Rack watch as Fred Williams and Dave Chappelle transform their Junkyard Jeep into a trail monster, and then head to the desert with some other Jeepers to see how well it rock crawls.